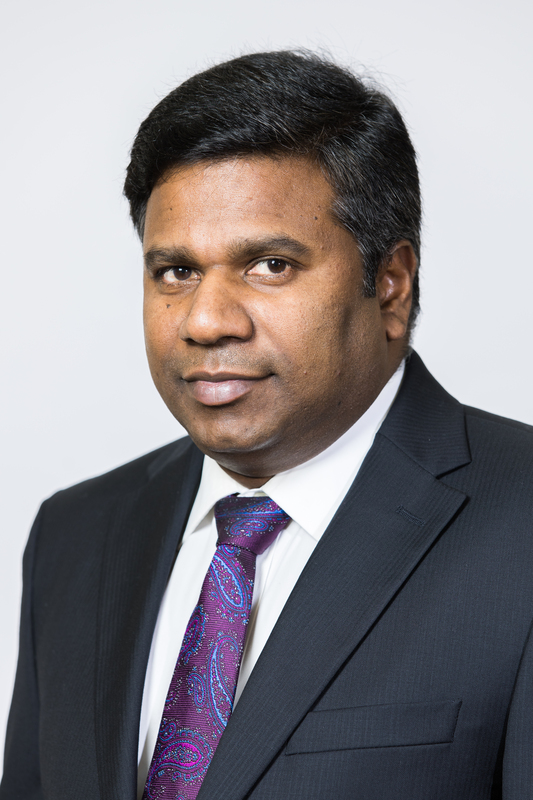 Venki Venugopal has joined the University of Edinburgh as Lecturer in 2005 and currently he holds a Personal Chair in Ocean Engineering at the Institute for Energy Systems, School of Engineering. His research interests include numerical modelling of wave and tide propagation in ocean and bay scale, wave and tidal power resource modelling, interaction of wave–current-turbulence-marine energy structure modelling, arrays of wave and tidal energy devices modelling, physical modelling of wave and tides in laboratory and their interaction, extreme waves, offshore wind energy, climate change modelling, environmental impact modelling of waves and currents, breakwaters, general offshore structures modelling and ocean wave statistics. He received a Bachelor of Technology degree in Civil Engineering (1991), a Master of Technology in Ocean Engineering (1994) and a PhD in Ocean Engineering (2003). As Senior Project Officer (1994-97), he has worked on several research and consultancy projects in offshore/coastal engineering. He was employed with Heriot-watt University (2000-2005) and worked on Extreme Ocean Waves and Numerical Modelling of Wave and Tidal Power resources. He has been Principal/Co-Investigator for projects funded by Scottish Funding Council, Health and Safety Offshore Division, EPSRC, EU FP7 and UK Industries. 2003, PhD, Naval Architecture and Ocean Engineering, Glasgow University, United Kingdom. 1993, Master of Technology (MTech) in Ocean Engineering, Indian Institute of Technology Madras, Chennai, India. 1991, Bachelor of Technology (BTech) in Civil Engineering, Pondicherry University, India.